Welcome to Austin. You’re Gonna Love It! No need to move here. 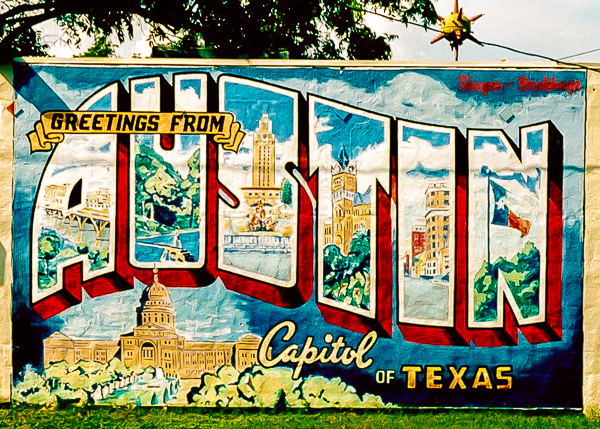 You can visit anytime RIGHT HERE: click to enter the Vanishing Austin World Headquarters, featuring prints of more than 99+ Austin landmarks from $25. The Challenge Comes With A Risk: Print, Or Paint?